Estonia is a wonderful country with an eventful past. The capital Tallinn's historic centre, is a UNESCO World Heritage Site, rich in medieval and recent history. Although the country became independent in 1920, Estonia was under the authority of Russia and occupied by Germany during the Second World War. It was not until 1991 that it was completely independent. 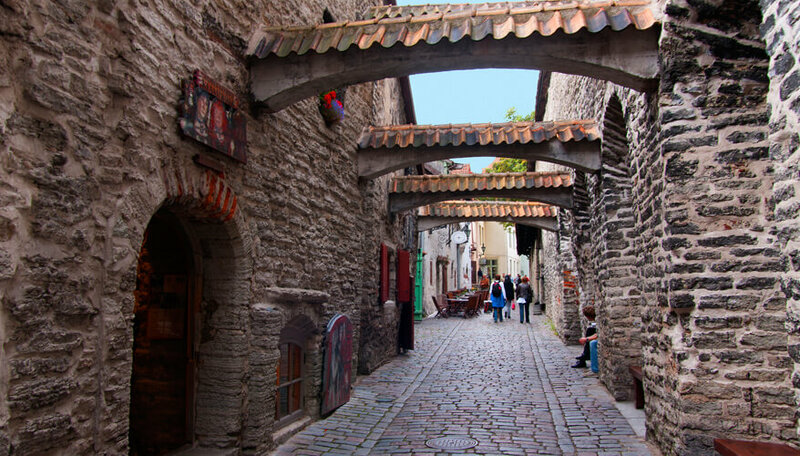 All of this colourful past can be seen in the streets of Tallinn, so read why you should visit this charming city. Its old town is stunningly beautiful, with its Gothic towers and some of the best preserved medieval architecture in northern Europe. Enjoy fantastic views of the city if you fancy a climb up the 258 steps of the St. Olaf’s tower and avoid the queues by going very early in the day and not at weekends. Besides the Old Quarter, you should also visit the Rotterman Quarter. This area now boasts quirky galleries, shops and restaurants that occupy converted industrial buildings, which now make Rotterman a great artistic and bohemian part of the city to spend some time. Well, it is not a traditional museum. 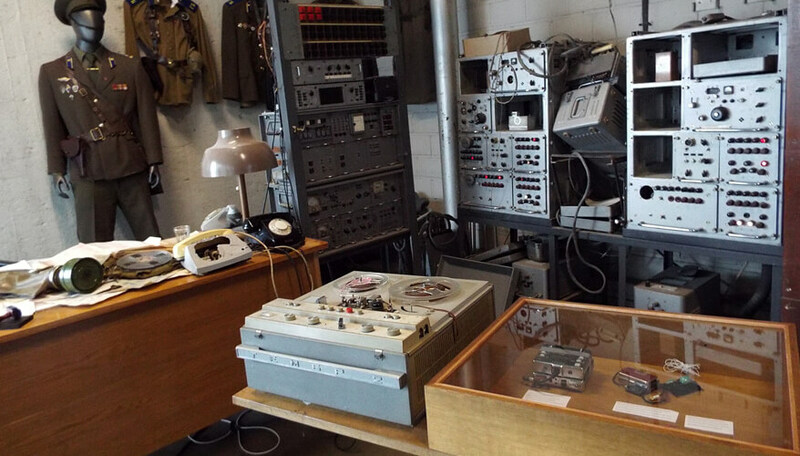 Back in the KGB days, a spy base was established in room 23 of the Hotel Viru. You can visit it and see what it looked like and one of the most interesting parts of the tour, is finding out about the fascinating secret techniques that Russian spies used. “Why would I visit a prison?” you may wonder. Well it’s an integral part of Tallinn’s history. Although it was originally built as a fortress for the Russian Emperor – Nicholas I, it never fulfilled its purpose and was as a barracks until 1920. Later, in 1997 it became a cultural monument to Estonia with the houses within the prison complex making a prison museum well worth visiting either independently or part of a tour. There is even a prison beach bar to enjoy your favourite drink. Have you ever been in a submarine? 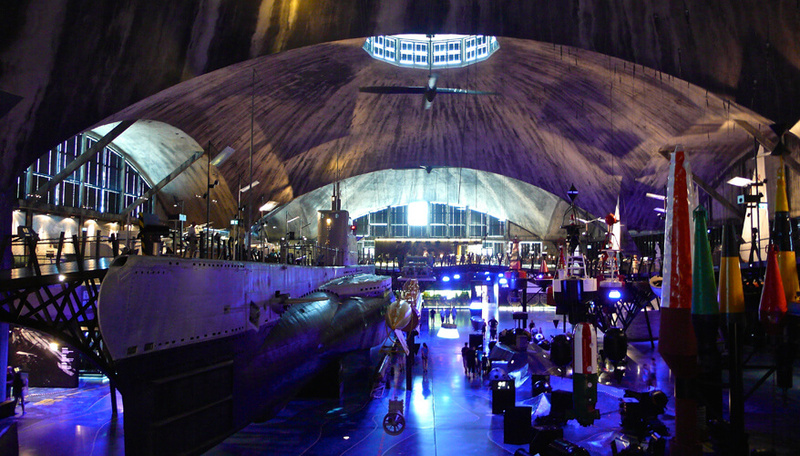 You can do that in the Seaplane Harbour and it claims to be the biggest maritime museum in Europe. You will see cannons, sea mines and can tour the inside of a huge 100 year old steam powered ice-breaker. Even if you are not into architecture, you will still appreciate the design of the Hangar which was the first dome of its size built with a thin concrete shell and without supporting columns. Well worth seeing. They say this is a monument to true love. 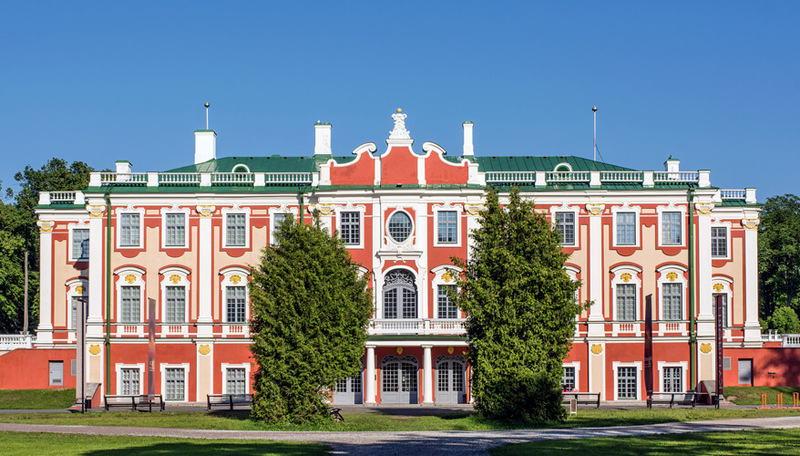 Peter the Great gave the order to build it for his beloved Catherine I. The bright colours of the palace walls with its white decorations balance the peaceful green of its surrounding gardens and the park, splashed by the vibrant colours of the flowers (depending on the season). Visit the museum inside or have a walk in the park to relax and unwind. Its height is what will captivate your attention at first. Finished in 1404, it is the only gothic town hall that is still intact in North Europe. It is now used as a setting for concerts and entertaining prominent heads of state. If you also want to climb its 64-metre-high tower, or visit the cellar, make sure you plan your visit between June and August, as this is the only time of year that these sections are open to the public. One of the prettiest walks through the old town, this passage makes its way through buildings of the renaissance and baroque periods and is a place of inspiration for artists and craftsmen and you will find several workshops where you can watch original pieces being created. Read also: What can £100 a Day Buy You in 5 European Cities? 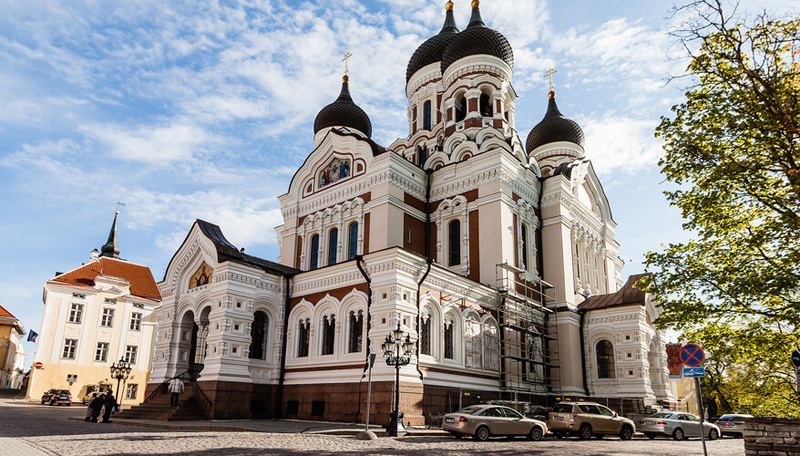 It is difficult to find words to describe this majestic orthodox cathedral, which is an iconic window into the past under the Russian empire. The ringing of its massive bell set is almost overpowering, composed of 11 bells with the heaviest weighing15 tonnes. 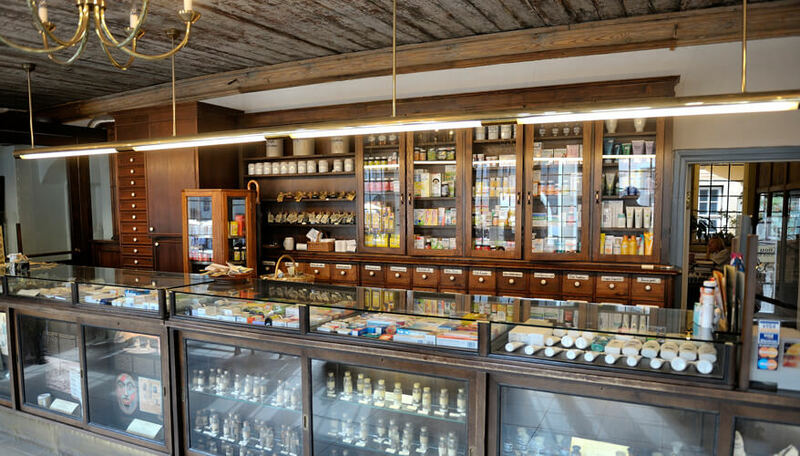 This pharmacy contains all the modern medication you would expect, but it also accommodates a pharmacy museum that gives a great window into what medicine was like in the middle ages, featuring fascinating chemist tools and medical instruments from another era. 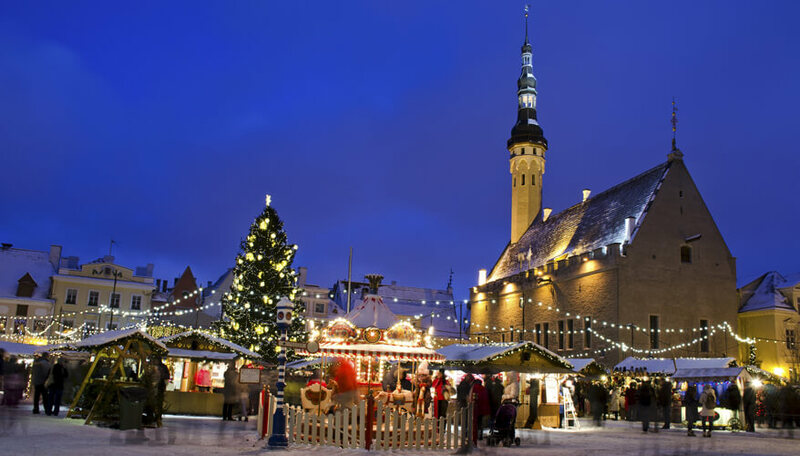 One more tip for your trip: its worth considering buying a “Tallinn Card” as this gives you free public transport and free or discounted entry into many of the capitals top attractions and more. So make sure you get one for your trip. 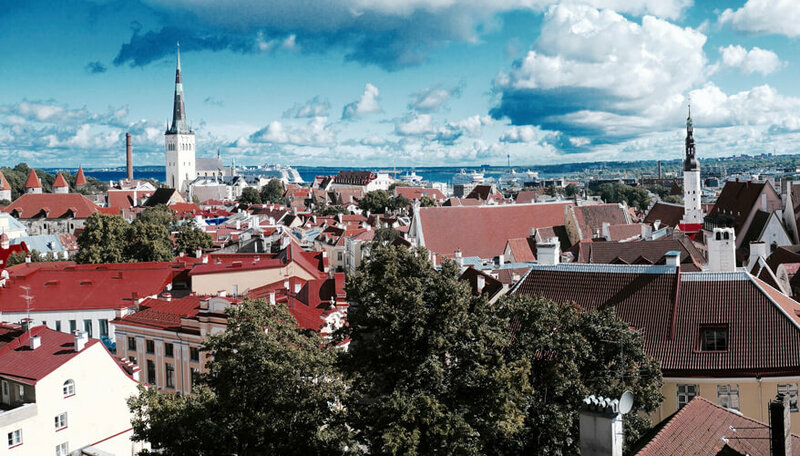 So now you know what attractions are waiting for you in Tallinn, get yourself a flight, obtain travel insurance and come visit the capital of Estonia. You will never forget it!